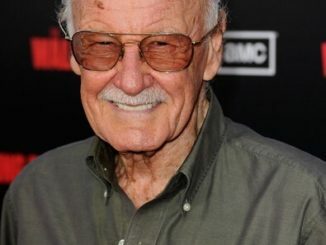 Stan Lee died this morning at the age of 95! The man was a legend! RIP Stan the Man ! !